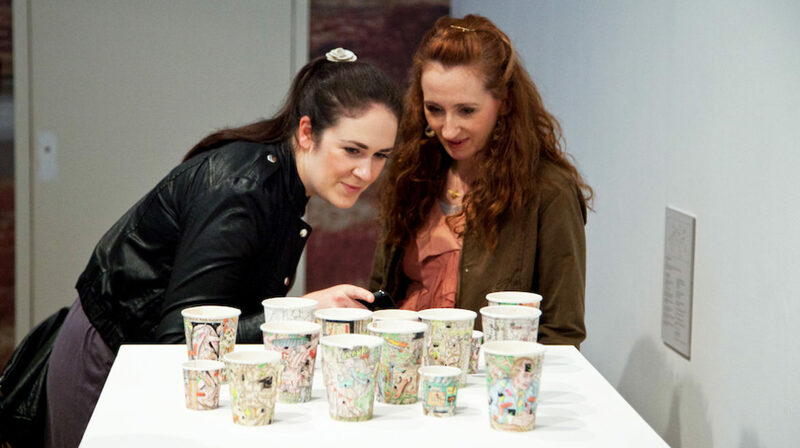 Enhance your event at Whitechapel Gallery with the addition of a guided tour. Our Gallery experts will provide a unique insight as you explore key pieces from the exhibitions. Tours can take place from Tuesdays to Sundays during normal Gallery opening hours (11am–6pm) for groups of up to 20 and last one hour. For those who wish to learn more about our current exhibitions exclusively, out-of-hours tours can be arranged. Please contact the Venue Hire Team for more information.